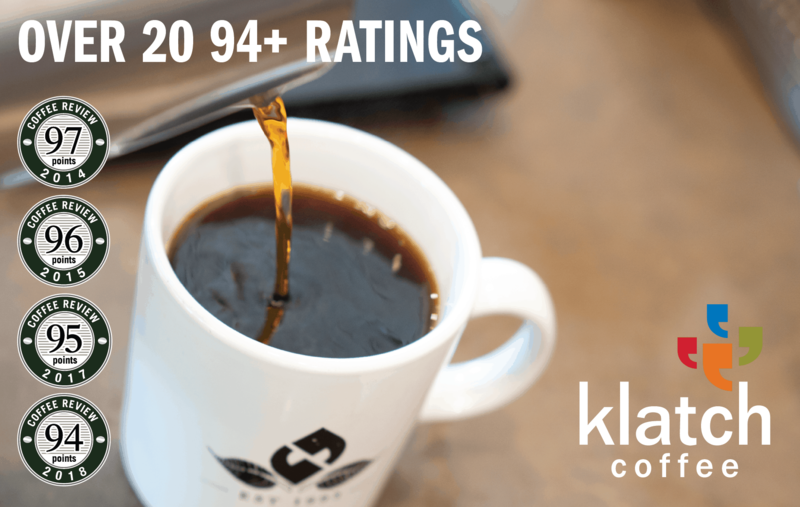 Coffee Review regularly publishes coffee tasting reports and 100-point wine-style coffee reviews as well as news and updates of interest to coffee lovers and our readers. News, updates, and blog posts below appear in reverse chronological order. 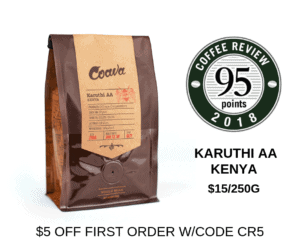 What Makes Sumatra Coffees Taste The Way They Do?